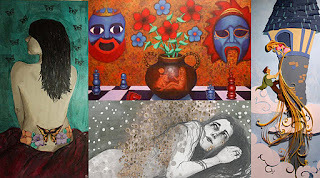 You'll be able to catch a glimpse at all the other kinds of paper art I do besides pop-ups. 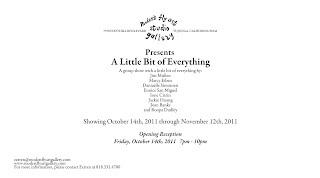 So if you're in the area, "A Little Bit of Everything" group show will be having it's opening on October 14th, 2011 from 7-10pm. 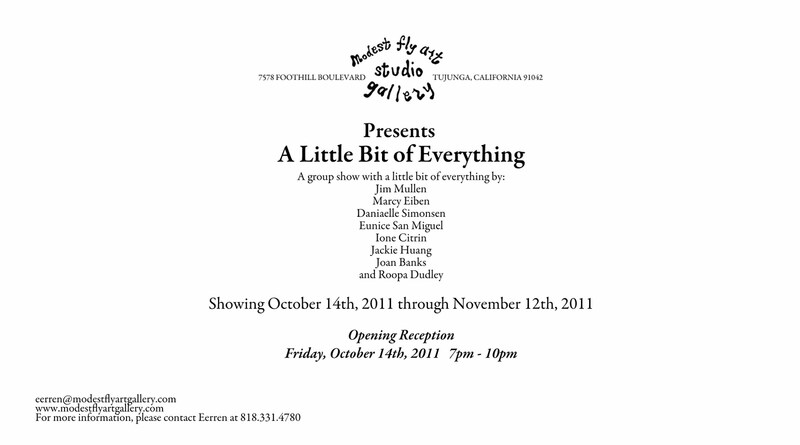 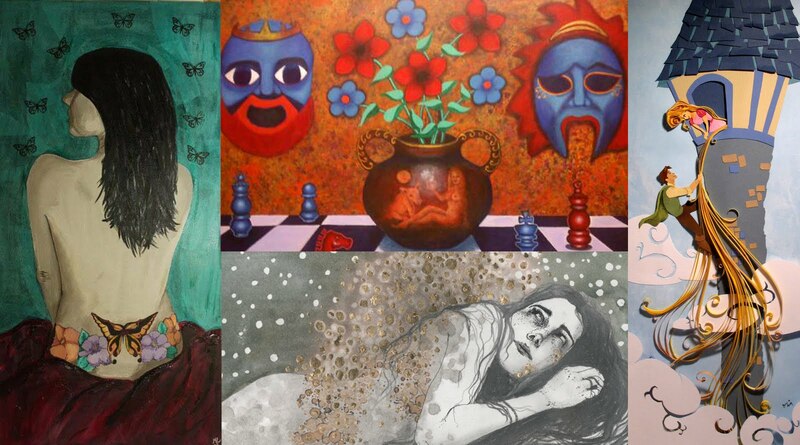 The show will be up until November 12th, 2011.